We lock down your site. 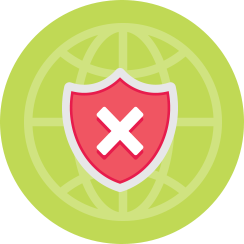 The security plugin we install is designed to harden your site and protect your content. A site really isn’t safe unless you have a solid backup plan. That’s why we design a backup plan for you to protect your entire site! Back up your entire site (database + all files). Set up schedules to run automated backups. Store backup files off-site in a safe, secure location. Restore your site quickly and easily.